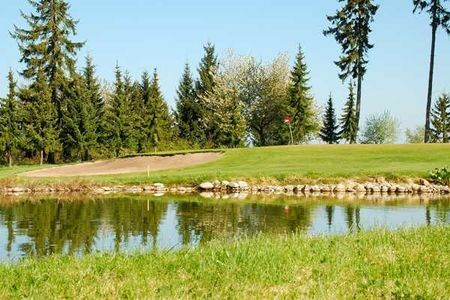 Experience the fascination and sporting challenge of the typical golfing worlds of Ireland, England, Canada and Florida in the middle of the Saarland. Recreate your dream golfing holiday with park landscapes, links and Florida-style courses and holes situated on hills and in woods. 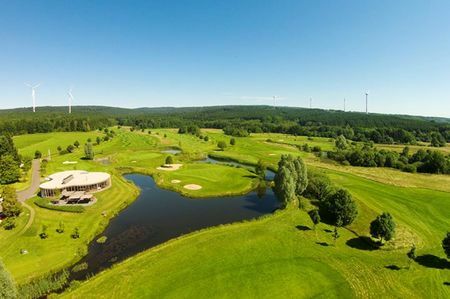 The Wendelinus Golfpark’s 27-hole course, 9-hole short course and Angel’s Hotel are situated on the western outskirts of St. Wendel over an area of approx. 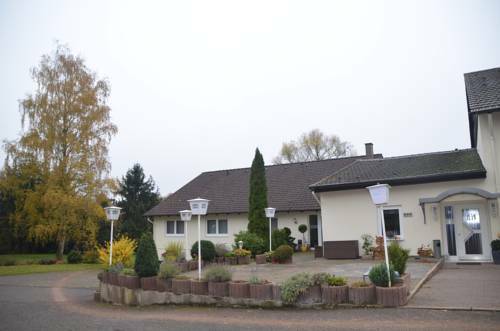 150 ha in hilly grounds covered with mature trees, biotopes, heath- and broomland. 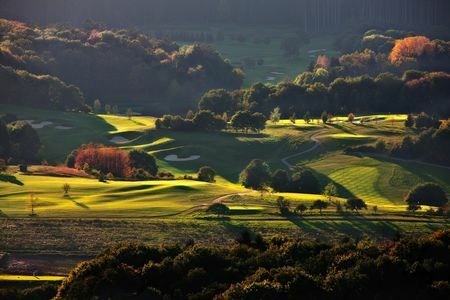 The topographical features thus allow many different golfing worlds to come together on one course. 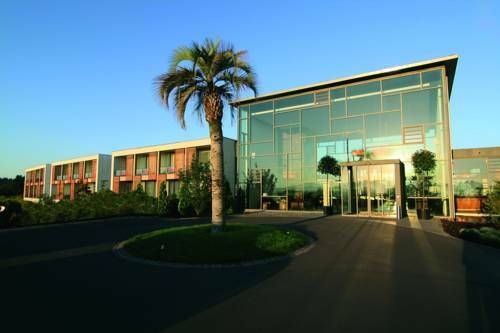 Great resort in very good condition! Perfect practice facilities! Variable golf course, which asks a lot of precision from the tee box. Many blind shots! Nice landscapes! Hotel facilities on site! I enjoyed playing this golf course. A few fun holes with huge height differences. 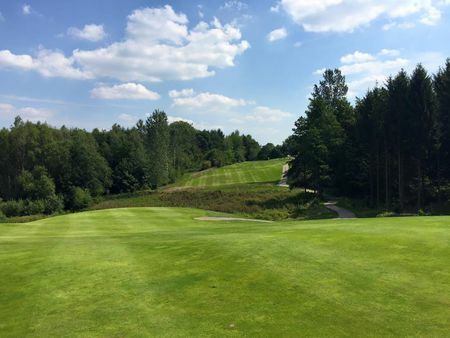 I played St Wendel a few times the course. The shape of the course is always really good. 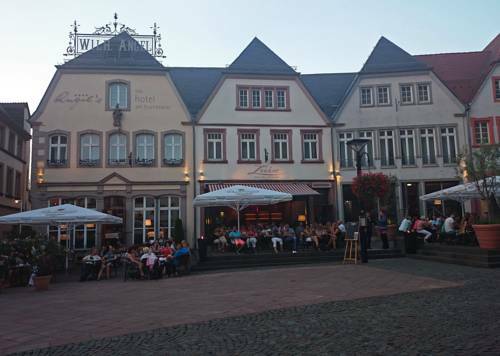 The Terrace is really nice and is a nice place to have a dinner after your golfround. I really recommend you to play there!